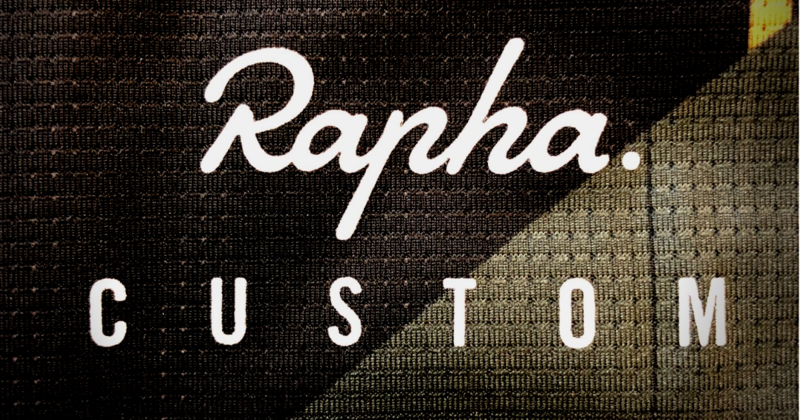 Rapha has stepped into the realm of custom cycling wear for riders all over the world, enabling any rider to personalise their style and identity with the assurance that the same high-quality wear and stylish fit will be preserved. 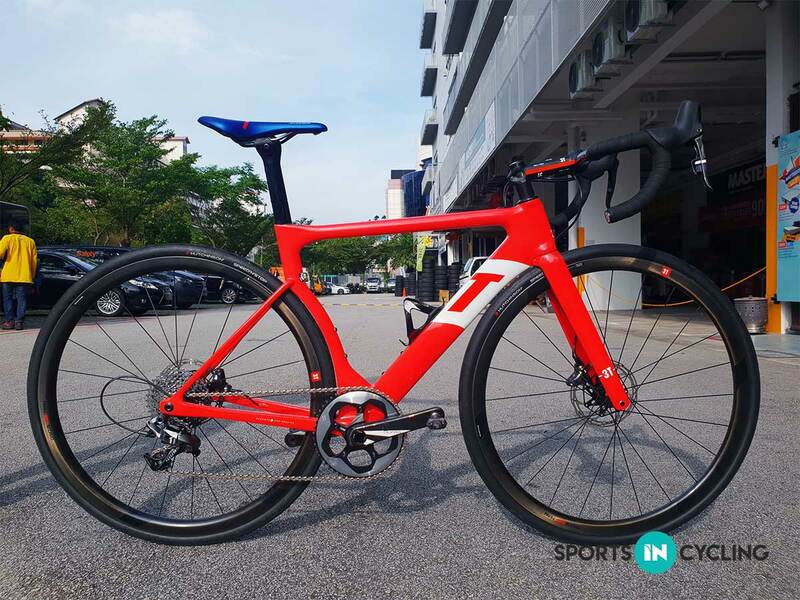 The 3T Strada turned heads in 2017 when it first launched. 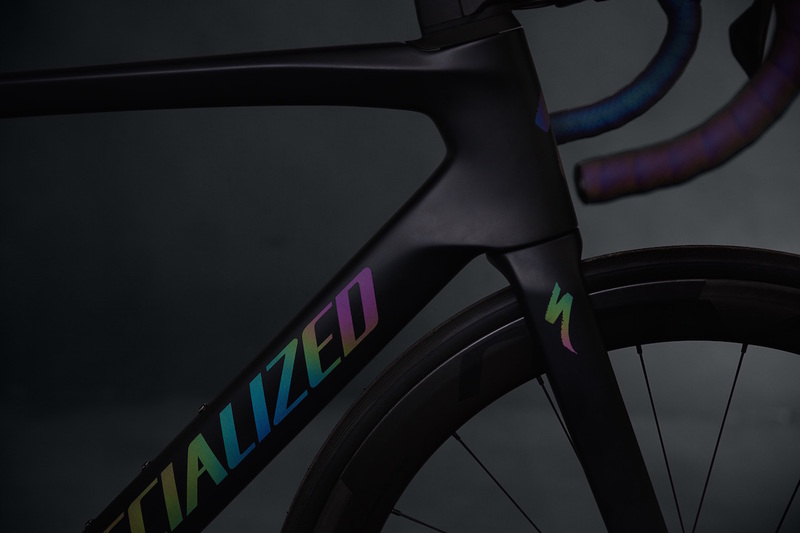 Marketed as the world’s first 1x aero bike, it’s aerodynamically – optimised frame shape, hydraulic disc brakes, wide tires and tight clearances lent itself to a polarising view of opinions. 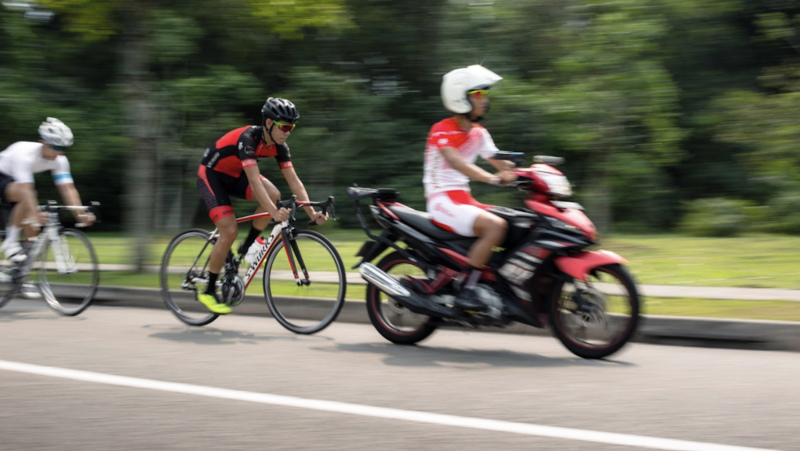 The perfect race bike should be a combination of good handling, comfortable stable riding, aerodynamics, lightweight, fits well, looks good, and functional. 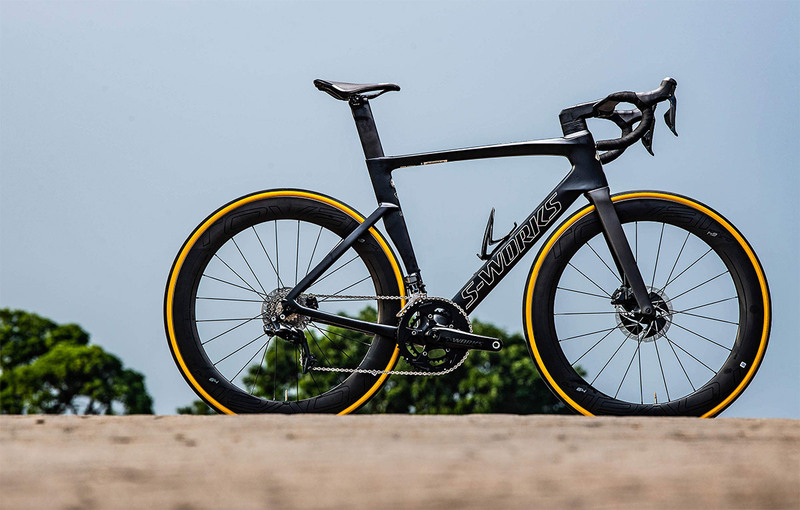 And Specialized has managed to almost reach that with their new Venge. Dealing with pre-race jitters: Here are some coping mechanisms to help decrease the likelihood of it happening and to reduce the level of anxiety/arousal when it does happen. 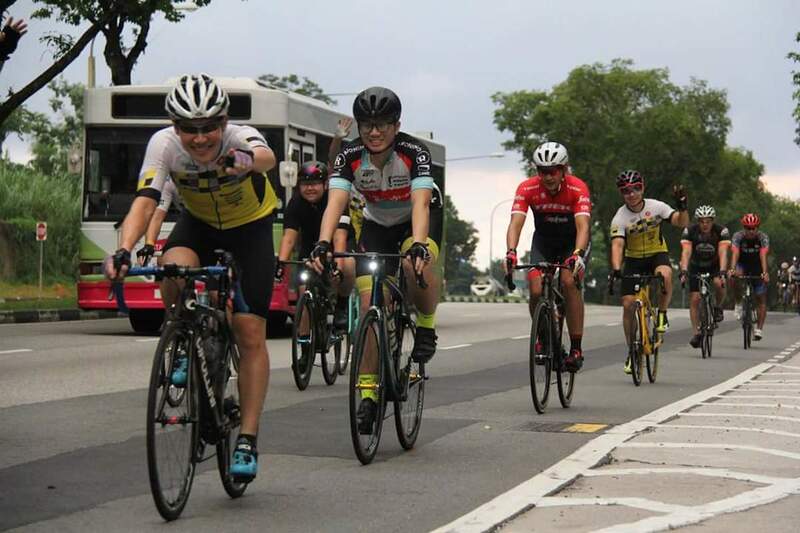 Cycling technical skills are imperative when it comes training for any kind of race. 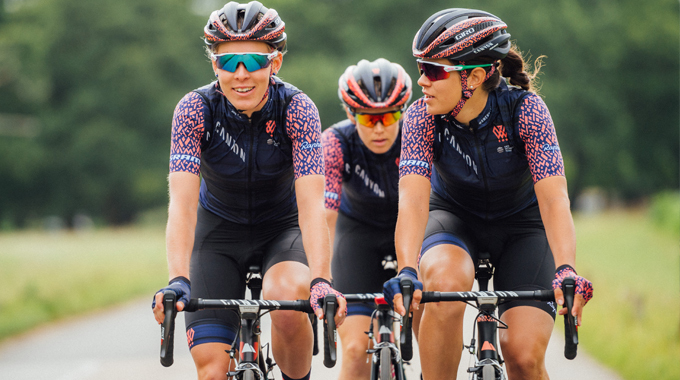 Know the importance of technical skills in riding performance here. Whatever the event or goal is, training for a race requires you to bring your A-game to it. Here are some steps you should consider when structuring training sessions. 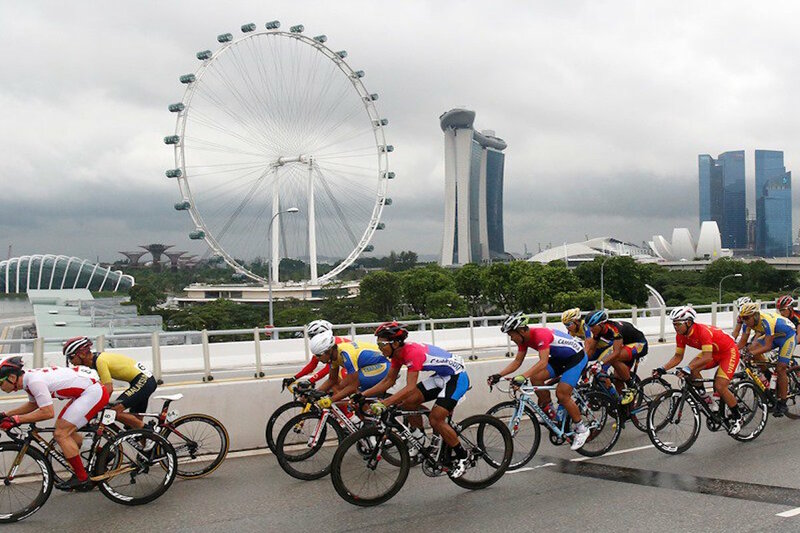 Have you ever watched bike races and wondered how the elite racers have such fluid pedaling motion at high intensities while making it look effortless? It's all thanks to motorpacing! Ladies, are you looking at these important biological and functional differences when structuring your training sessions?